Of all the online slot machines, the Carnaval slots at Lucky Nugget Casino are very popular. These games are upbeat as well as bright and colorful. The music and graphics suit the "party" atmosphere created by the game and there are great bonuses to benefit from. As you would find in many an online casino Canada site, the Carnaval is a five reel, nine payline slot machine, with over 5,000 winning combinations. Simply match up five Carnaval symbols to win. Bonuses such as the "scatter" and "wild" are available and they light up festively during the game. Also be sure to take part in the "fun parade"; it is simply a must-do in this game. 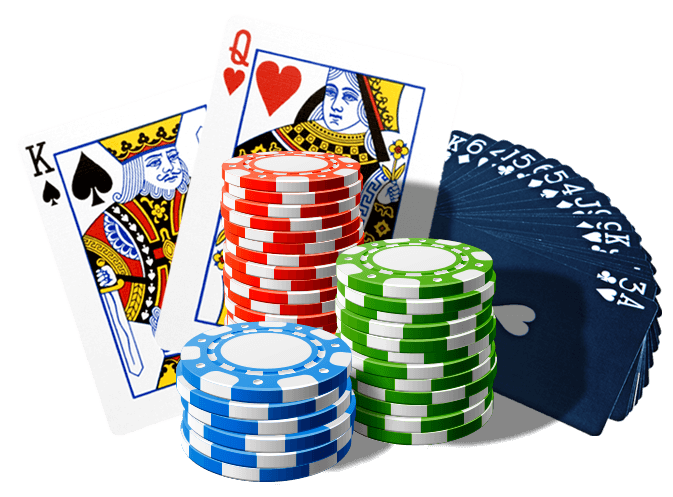 If you are looking for an online casino Canada site that offers thrilling game play, look no further than Lucky Nugget Online Casino. As the Mardi Gras themed Carnaval slots clearly prove, online gaming is both fun and exciting. Besides the Carnaval slots, Lucky Nugget also offers a very wide range of other online slot machines to play. You can choose whether you want to download these games for faster speeds straight onto your PC or whether you want to play them online in the browser. If the slot machines are not for you, Lucky Nugget also offers a choice of other classic casino games, such as Online Baccarat –High Limit Edition, Online Blackjack and other card games. Games run on the prestigious Microgaming engine and are all designed to give players the best odds possible. Lucky Nugget Casino is regulated by a strict online gaming governing body and all transactions are encrypted and very secure. Payouts happen promptly at the gamer's request. With all the fun to be had at this online casino Canada site, you would never need to visit a location-based casino again. Online gaming is both fun and rewarding, so make some money while enjoying yourself.